Chris Huntley and I developed a theory of story structure back in the early 1990’s. Our theory was all about the relationships among structural story points – like a Rubik’s cube of story structure. 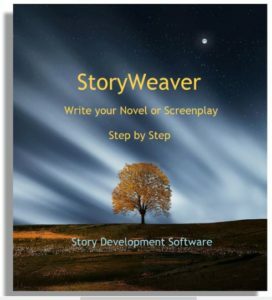 We programmed those relationships – that cube of story – into a software program called Dramatica where they became something we call the “Story Engine,” and it is not like any other tool for story. Basically, you answer questions about the kind of structure you want for your story, and behind the scenes, the Story Engine adjusts the relationships among all the story points of your potential structure accordingly. As you answer each question, it tightens up your structure a little more until you reach a point where all the other questions are automatically answered because your previous questions have enough influence to lock the structure. 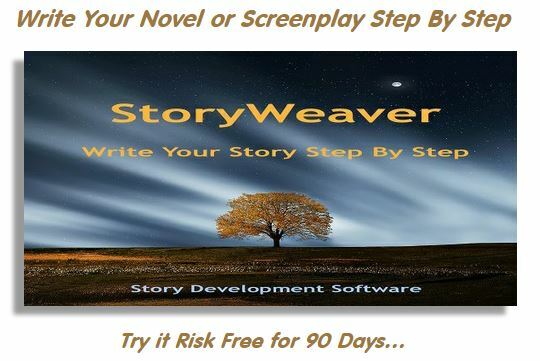 You can answer the questions in any order you like, starting with the ones most important to you on a given story, and in this way, your story structure always reflects your intent as an author, yet is always complete and consistent. Simple concept, but it requires a bit of learning about the story points, the questions and their implications for your story. If you are more of an intuitive writer, you may find it a little too specific, but if you are looking for some guidance or a framework for your story that provides form, not formula, then Dramatica is probably just what you are looking for. 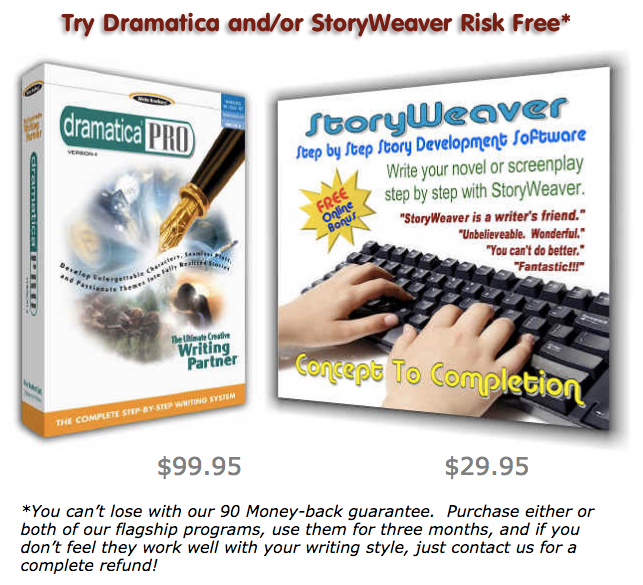 Like all our products for writers, it comes with a risk-free 90 Day return policy, so if it doesn’t work with your writing style, you can get just ask for your money back.